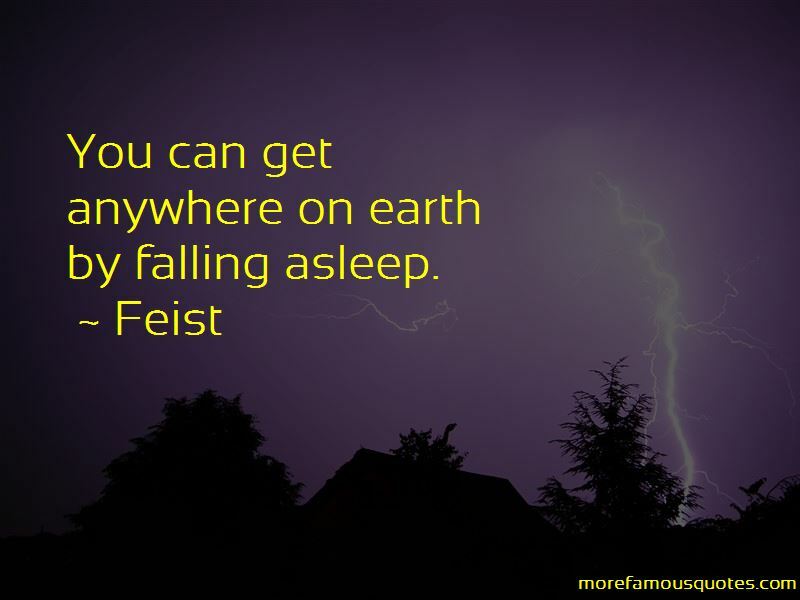 Enjoy the top 90 famous quotes, sayings and quotations by Feist. 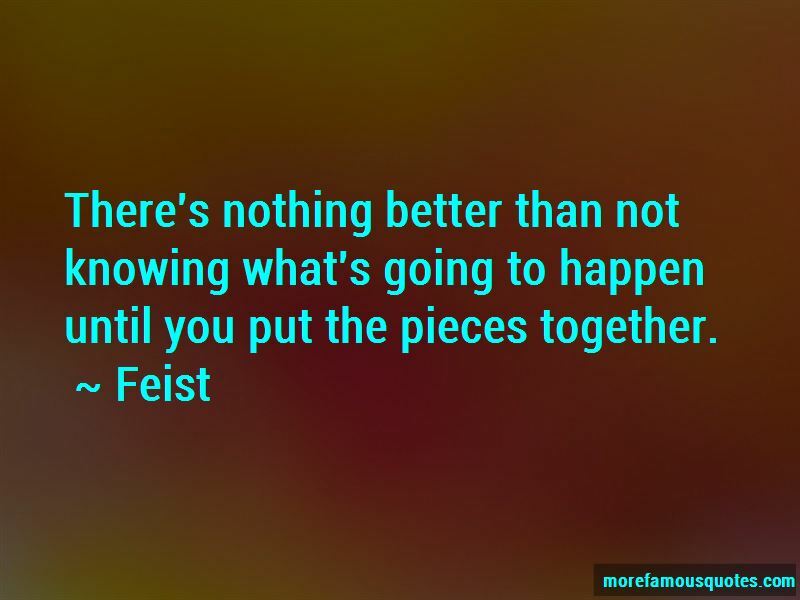 There's nothing better than not knowing what's going to happen until you put the pieces together. Well, there's just some universal truths in a way that I've just observed to be true. You read Voltaire. You read modern literature. Anywhere you go, there's these observations about romantic love and what it does people, and these rotten feelings that rarely are people meaning to do that to each other. And of course, pop music is all about memorability and simplicity and positive messages and a little dash of joy. I live and die by puns. I was a bar-back, which is the person who cleans the bathrooms at the end of the night in the bar, and a cook. I had kind of given up. I was into backing other people up. Music was something I just did on the side and I don't think I had the energy to pimp myself out, like call people up and ask them to book me to play. I need therapy after writing. It's like leaking blood from a stone. It's brutally difficult but worth it. I just went to Europe, spent a year traveling, and then I came home with a finished album and said, "Hey everyone I'm back!" I gave everyone their lighters from Luxembourg, gave them the postcards from Italy and Rome, then said, "Hey look, I made a record, too" and played it for them. The general reaction was shock, because it was so different from what they've known me to do. Everything becomes closer once you realize that the world is only as far away as a nap and a meal. A year's a long time, but it also flickers past in no time at all. I was in a crazy, private, awesome bubble again, and that's when I started to write. 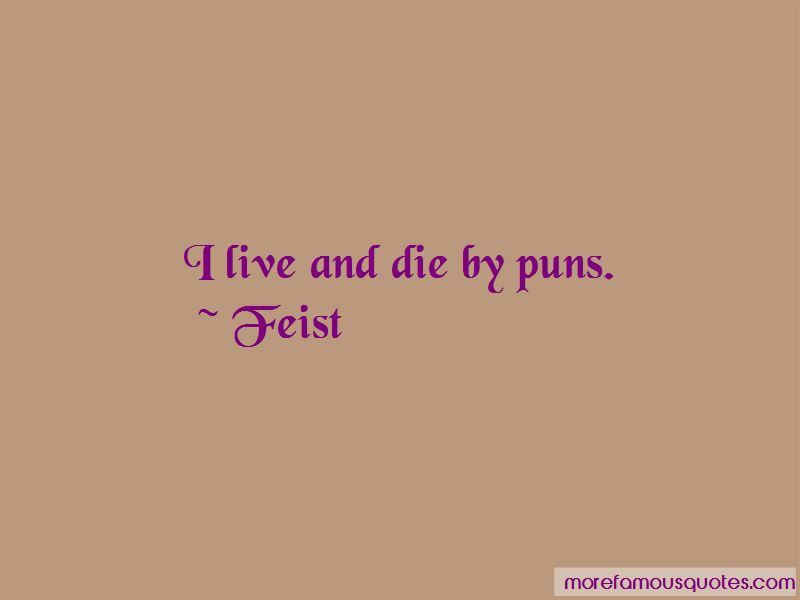 Want to see more pictures of Feist quotes? 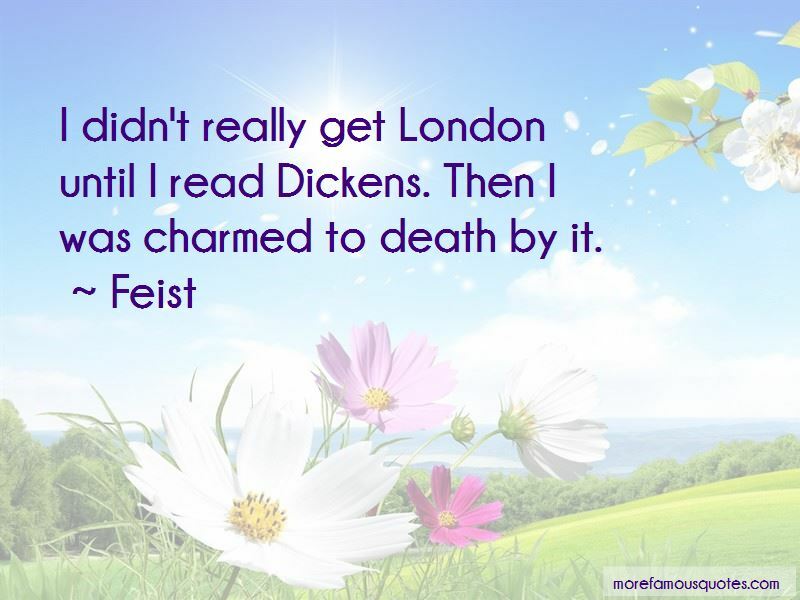 Click on image of Feist quotes to view full size.